As the saying goes, prevention is better than cure, so one thing that is never too early to start is protecting your skin with products like sunscreen whenever you are going to be exposed to the sun. The question then is when is a good time to start with anti-aging treatments and creams? I think the answer is dependent on individual skin conditions and lifestyle habits. Now my skin is probably a little worse than my age(am heading down the big 3-0 in a few months time) as I was not diligent with sunscreen and skincare during my teens and early adult years. The price I'm now paying are fine lines under the eyes, acne scarring, uneven skin tone and texture with my skin elasticity going down the sliding slope. When I was recently given the opportunity to try the newest ultimate anti-aging cream, I jumped at the opportunity in my quest to turn back time and undo some of my skin damage. 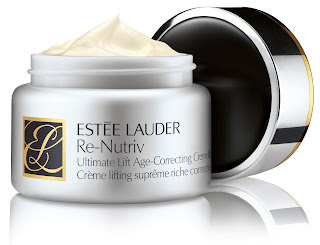 Proclaimed as the ultimate all-in-one super creme that lifts, firms and perfects skin’s appearance, this is the latest addition to Estee Lauders Re-Nutriv line. Phormidium Persicinum - known as the algae of life to repair and renew damaged skin cells and support healthy skin cell reproduction, something we all need a extra does of as we age. EGT - an amino acid complex that acts as a powerful anti-oxidant to renew and protect skin from free-radicals and environmental damage. Silketare - derived from rare marine seaweed that helps boosts our own genes life span to ensure that they live longer and are at their optimum energy level to produce healthy cells. Black Tourmaline- a charged mineral that supports skin natural production of collagen to give firmer, more plump looking skin. Crushed south sea pearls to give skin radiance and lustre. Scented with a floral fragrance and has a thickened silky texture, it is not overwhelming nor irritating on my sensitised skin. Even on slightly raw skin (from overuse of AHA products), I did not experience discomfort or burning sensations using this. You'd expect this thick and incredibly rich creme to be difficult to use but it sinks immediately into skin and fast absorbing with only the slightest sticky feeling that goes away in 5 minutes. 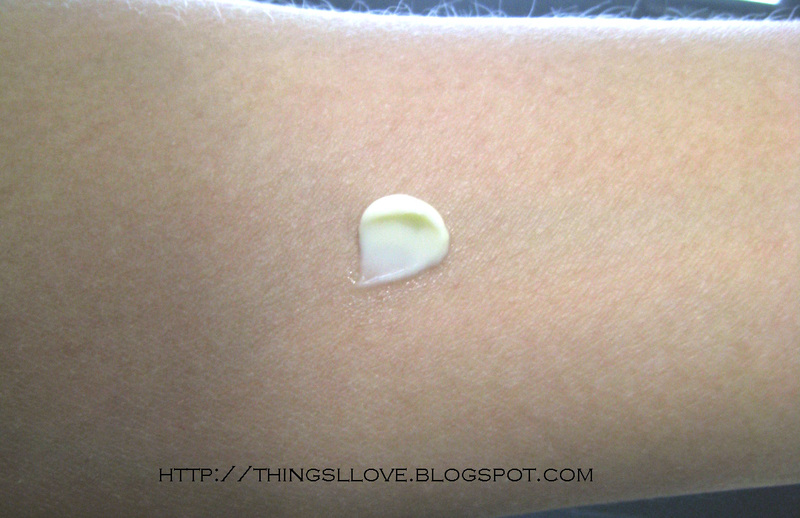 It seriously has an amazing texture for such a rich creme although given its richness, I tend to use it only at night. This stuff promises cellular lift, surface lift with is stellar ingredient combination that can be assisted with a manual lift when you spend the time to massage it into skin. Skin is ultra hydrated and more plumped up and looked lifted in the morning. Skin on my cheeks are firmer and there is more elasticity and resilience when I pinch it and expression lines were also softened after 4 weeks of use. Fine lines under the eyes appear melted away and were barely noticeable when I first get up. It does creep back in as the day wears on but each night I use this product, my skin is refreshed again the next day. I've also seen overall skintone and texture improvement. My skin is calmer and less prone to flare ups and turning 'fugly' on me. I can honestly say that whilst using the cream, I did not have a single bad skin day. On more mature skin (I had my mum who is in her late 50s try this out too) and she couldn't believe how much firmer and tighter her skin feels just after a few weeks of use - the lifting effect was definitely very noticeable on her. Her fine line which are deeper than mine and early signs of crows feet are now less prominent than before. She was so addicted to this product, she's laid claim to it and refuses to give the jar back to me. 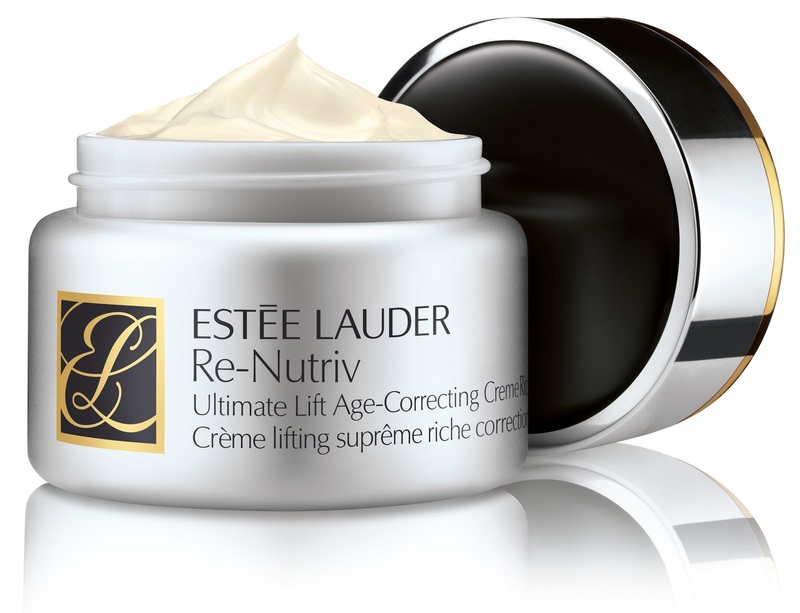 This is truly the ultimate anti-aging cream. Sure it's not cheap but if you really care for you skin and need to reverse damage whilst protecting and refining your skin texture, you cannot go past this investment cream. It would be also make the perfect present for the mum who wants a mini face lift without going under the knife. RRP A$410 for 50ml. Available at Estee Lauder Counters in Myer and David Jones stores. I'm sorry, but I believe you're being taken by Estee Lauder. This cream doesn't lift or tighten skin. If you feel any tightness, that's actually a bad thing. Only a dermatologist or a plastic surgeon can really lift/tighten skin. Also, the tourmaline and pearls do absolutely nothing for your skin. They just sound luxurious. 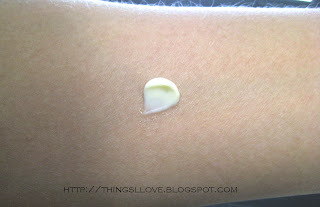 In fact, the gold and the fragrance in this cream arent good for your skin...even if you don't see/feel any irritation. Any well-formulated moisturizer with Shea butter, glycerin, hyaluronic acid, etc will make skin look and feel better. That's probably why you think this cream is making your skin look better. Where are the antioxidants that are proven to be beneficial to akin, such as Vitamin C, green tea, etc??? Like I said, these high-end companies prey on uninformed women, so save your money...and the health of your skin...and skip this cream. Opt for a moisturizer from a reliable skin care line like Paulas Choice. She makes products for all skin types with tons of beneficial ingredients...and no dyes or fragrances. And every product is under $30!!! She also makes fabulous sunscreen products for sensitive skin. They're the real anti-aging products, because the sun is the number one cause of skin aging. you can thank me later. Lol! !